We fabricate Industrial Vessels for chemical plants, solvent plants, pharmaceutical plants & food processing plant, vanaspati oil plant e.g. 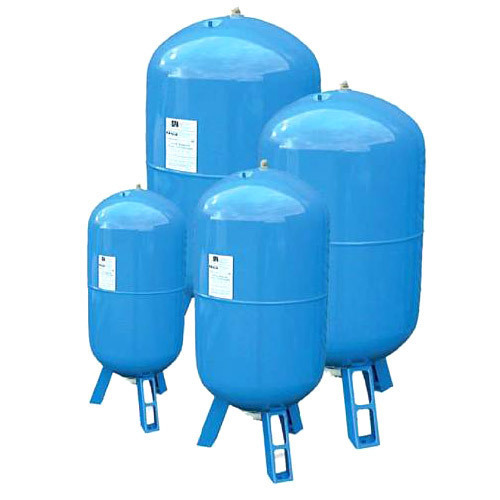 Presser Vassals, Storage tank, Lorry Tanks For Chemical, Aluminum tank, under one roof. Started in 2003, Sri Vigneshwara Enterprises quickly became a trusted name in metal fabrication business. With extensive experience in the fabrication domain, we added Water Jet Cutting capability in 2009 to address our customers' needs. Encouraged by the success of Water Jet Cutting service, and responding to our customers' demand for quality Laser Cutting service at a competitive price, we added Laser Cutting to our bouquet of services in 2012. Leveraging this decade long, stellar growth story, we intend to build long-lasting relationships with our customers. We have qualified and dedicated staff to assist in every step of the way starting from design and quotation to cutting, fabrication, and assembly. Our designers and technicians are trained extensively by machine manufacturers and are equipped to help our customers optimally. With the average experience of our staff, at SVE, exceeding 5 years, we have one of the most experienced team in this industry. Some of our team members have been with us since the beginning. This has resulted in our thorough understanding of the industry standards and regulations, and has helped us meet our customers' requirements in an efficient and cost-effective manner. Majority of our business comes from repeat customers, a testament to our excellent service. While our expertise lies in Laser Cutting, Water Jet Cutting, and Metal Fabrication, we regularly provide our customers design and advisory services as well. We engage our customers throughout the process and consider ourselves as trusted partners of our customers. Some of our customers have been with us since our inception and have a valuable professional relationship with our staff. We take it upon ourselves to find the best suitable solutions for our customers' exacting demands. We recognize that satisfied customers are imperative to our success.